By simply writing, "Haircut. #2015", Leto gives fans a tease at what the Joker’s hairstyle will look like in the upcoming film. And it is quite different than some of the Joker TV and film adaptations of the past. 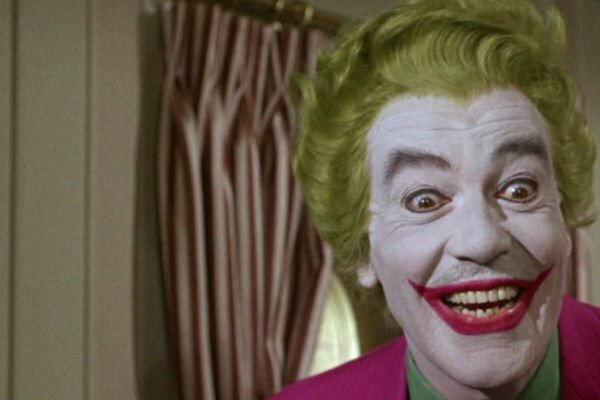 First there was Cesar Romero’s version of the Joker in the Batman television series which featured a very well-kept thick, neon-green hair-do. He was a classier joker, always wearing a suit with his make-up in-line. And the had a nice pompadour effect, neatly done without any strays. 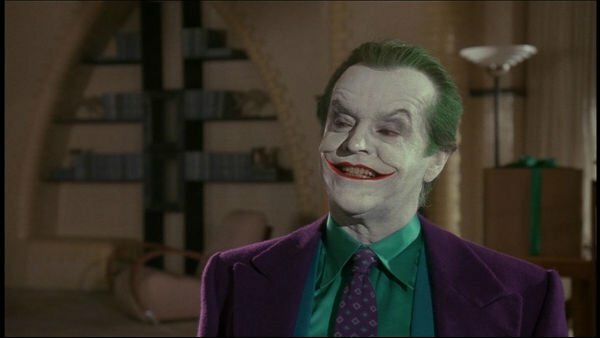 Then there was Jack Nicholson’s Joker in Tim Burton’s Batman who often wore a purple hat, but when he didn’t his hair was very minimal. Another well-kept joker, again with bright green hair, but less of it has his hair slicked back. 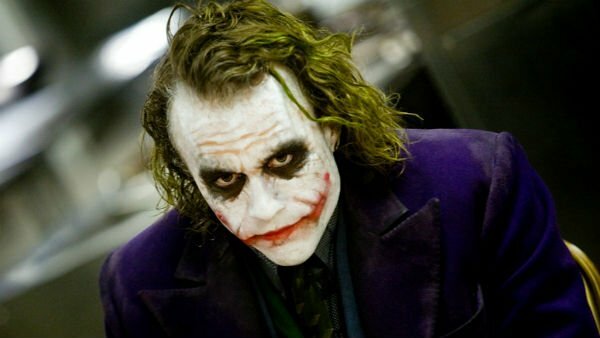 And of course the most recent Joker, portrayed by Heath Ledger in Christopher Nolan’s The Dark Knight who has long and unkempt locks with a puke-green hue, messily done make-up, and an overall dirty appearance. If Jared Leto’s 2015 hairstyle turns out to be his own unique Joker hairdo, it will be a completely different style than the previous villains. But, despite the change in hair and make-up between the previous Joker’s, they have all maintained a similar suit-style, with similar color schemes. We’ll have to wait to see what else completes Leto’s look, but hopefully as production progresses some image teases will come out and give us a peak. Suicide Squad is set to release August 5, 2016, and Leto as the fourth Joker has some big shoes to fill.